Birthday parties are something that we all look forward to from the time we are very young. 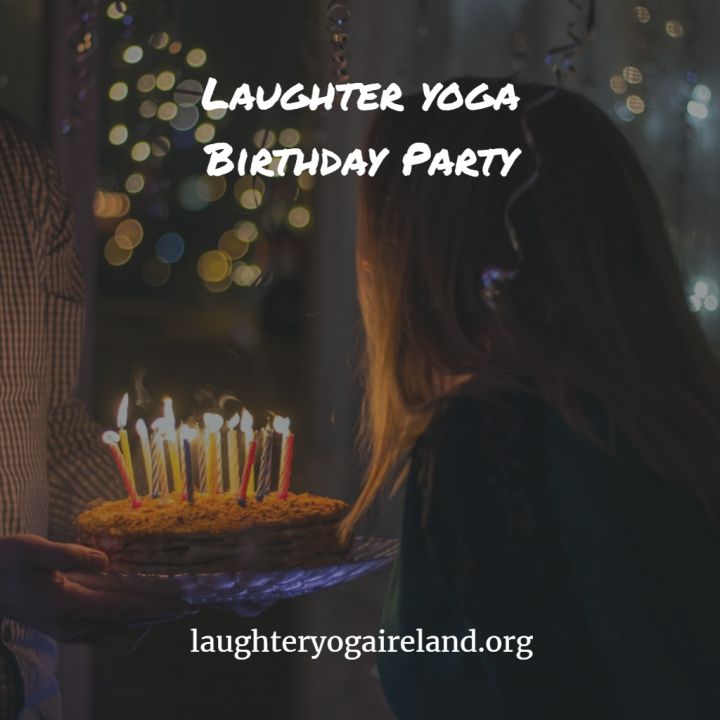 Planning Laughter Birthday Parties – When we are young it’s the cake, presents, and the birthday party favors that get us going, but as we get older we typically just look forward to the social aspect, and hopefully some great food. When we are young it’s the cake, presents, and the party favors that get us going, but as we get older we typically just look forward to the social aspect, and hopefully some great food. You are never too old to have a great time at a birthday party, no matter what the theme may be and even who the company is. Planning a birthday party may be even better than having your own birthday parties when you were young. There are a lot of great birthday party ideas to get your inner party planner going. 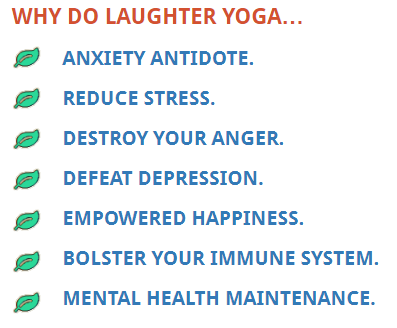 One great way to get any party started is with laughter yoga. Birthday parties during the teen years might be lower key than they were when your kids were young. Paper streamers, party poppers, and party sparklers may be a thing of the past, but you can still help your child plan a great birthday party. Party stores typically carry age appropriate items for everyone that even your teen will like, so encourage your child to let you in on the party planning and then let your child enjoy his or her birthday parties while you stand back and just enjoy their happiness. 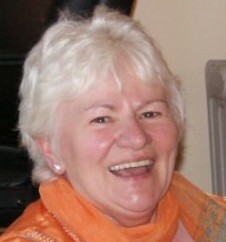 If you are planning a party for someone that is older, there is still a lot of excitement in it! Party stores usually carry party theme supplies for 30th, 40th, and 50th birthday parties where paper streamers, party poppers, and other party decorations become perfectly acceptable again. If it’s a surprise party you’ll want to buy some confetti to throw as well as birthday balloons and anything else you may associate with birthday parties. Of course, food and drink is a favorite at most birthday parties so you’ll want to have all of the birthday girl or boy’s favorite foods available for all of the guests. Birthday parties are an excuse to cut loose and be silly no matter how old you are, and laughing with friends is essential. 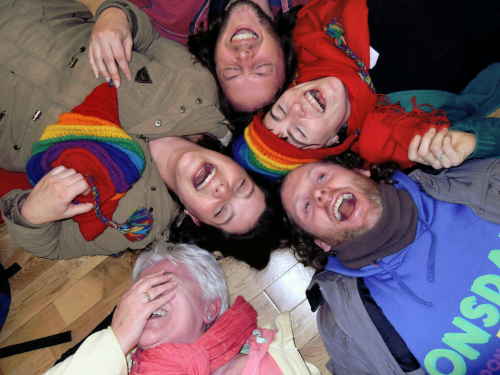 Planning parties for those that you love and care about is exciting, and though it may change over the years you can still take a trip to the party store and ensure that everyone will have a great time! Remember, it doesn’t matter how old you are, birthday parties are a great reason to have a good time, celebrate life, and even get a little bit goofy!